TECO is the world's largest remanufacturer of magnetic flow meters, instrumentation and valves. Their secret is the combination of experience, trained technicians and facilities. TECO can remanufacture virtually any process instrument or valve. Every remanufactured item meets or exceeds the original OEM specifications and performance standards. 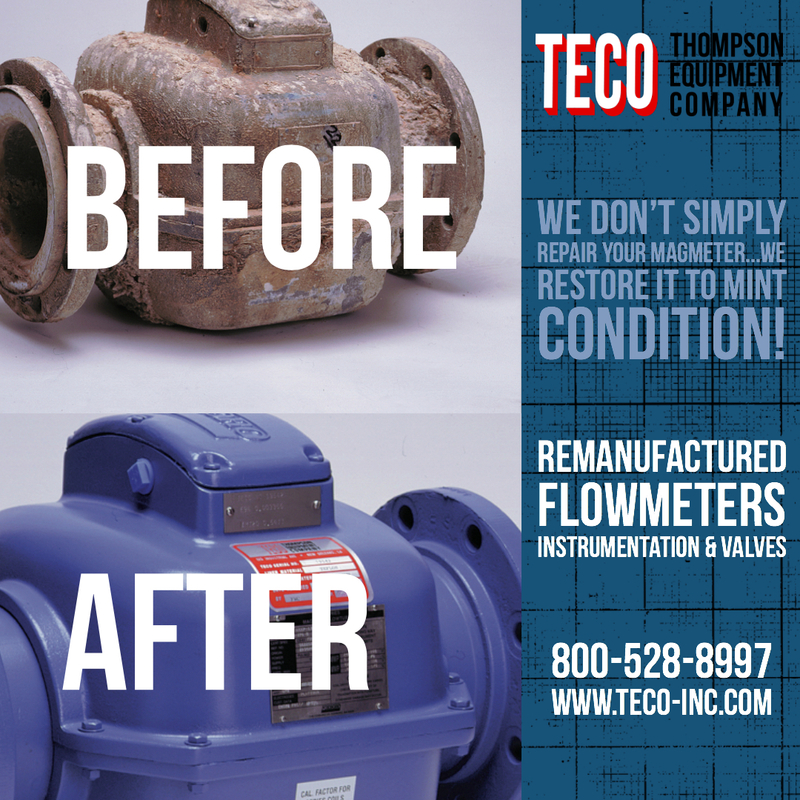 Send TECO your worn-out flowmeters, instruments and valves and get them back as good as new (or better)! Failed Flowmeter - Replace with New or Remanufactured? Many companies don't realize that when you have a failed mag meter or mass meter, it's often more cost-effective and efficient to have them restored to mint condition, than it is to replace them with new units. But if you send meters to the original manufacturer they can disappear into their system for weeks or months. And you have no idea how long it will really take, or if it will fail again later from undetected problems. The fact is you can't afford the loss of productivity or downtime. But what if there were a place you could send broken flow meters that could save you money and time by restoring them to pristine condition. A cost-effective specialist who could guarantee rapid turn around time and premium customer service. A team of experienced professionals with the capabilities to keep equipment in service, even if it's no longer supported by others. For a proven partner like this, there's only TECO. Established in 1947, TECO has become the global leader in restoration and customization of magnetic flow meters, Coriolis meters, and other process control instruments. industry. They don't simply repair a broken part and return it, they do a full restoration and back the whole meter with a full warranty. Their quality control includes NIST traceable flow calibration, which is often required by regulatory agencies, and ISO 9000 standards. They also provide independent calibration to serve your preventive maintenance and metrology needs. While their low cost, high quality work has made them the industry leader, it's their commitment to premium customer service that keeps their clients loyal. Extensive capabilities, combined with a focus on service, also means they can manufacture custom flow meter solutions to meet the demands of severe applications. Low cost, rapid restoration of mag meters, mass meters and other instruments. Pristine, like-new equipment, backed with a full warranty. Customized solutions and expert customer service you can trust. 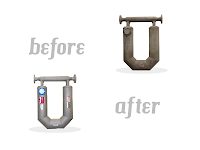 If you have failed mag meters, Coriolis meters, or other instruments, call TECO today. After receiving your equipment they'll turn around a quote in 48 hours or less - no return authorization required. To develop a customized solution for your needs, contact TECO. 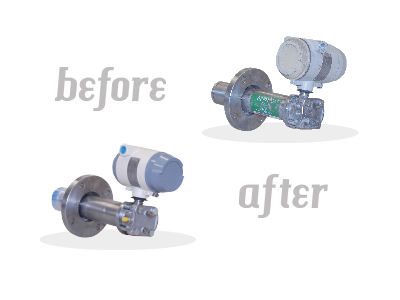 Cutaway before and after of remanufactured flow meter. Head scratcher. 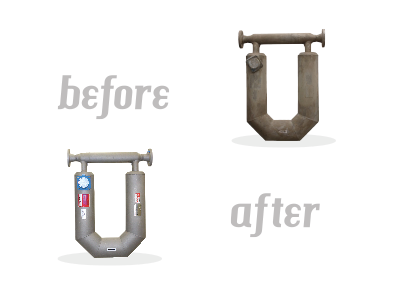 Why buy brand new flow meters when there are companies in the USA that have the trained technicians and facilities ready to remanufacture your old flow meters to a condition better than new? Remanufactured flow meters meet or exceed all OEM specifications and performance standards. Here's how it works. Experienced technicians break down your flow meter to it's core components - flowtube, electronics, enclosure, flanges, and electrical. All parts are evaluated for wear and tear. All components are cleaned, primed, and painted. New electronics, flow sensors, liners, and electrical connections are installed. Once assembly is complete, the "remanufactured" flow meter goes through an exhaustive quality control process and is calibrated to NIST traceable standards using an advanced, state-of-the-art calibration facility. All this is done very efficiently, quickly and cost-effectively. You just ship your old instrument in to the attention of the "Repair Department". No RMA is required. The company evaluates your old flow meter and then generates a quote with delivery time for the remanufactured meter (normally within 48 hours). All brands of flow meters are candidates. NIST traceable certificate is provided. Obsolete flow meters are no problem. 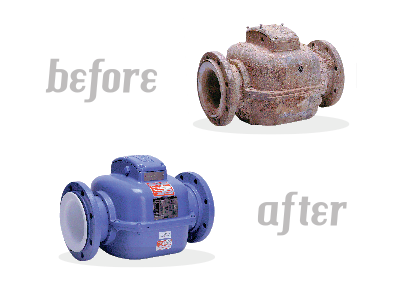 Flow meters can be repurposed for severe service (enhanced during remanufacturing). Remanufacturing is GREEN and environmentally friendly. 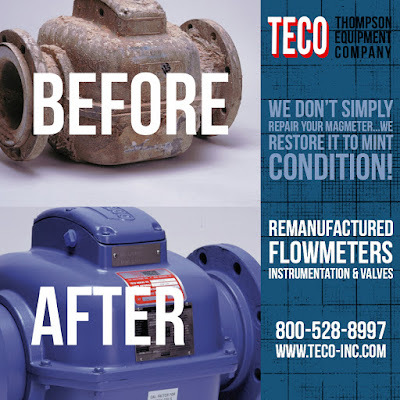 For more information, visit this flow meter remanufacturing link or call 800-528-8997. As the world's largest remanufacturer of magnetic flow meters, TECO has the experience, trained technicians and facilities to remanufacture flanged and wafer mags to meet or exceed all OEM specifications and performance standards. You will typically have a quotation and failure analysis in your hands by fax/email within 48 hours from the time your instruments arrive on our receiving dock. You will know your instruments are here, you will know what the price and lead time will be, and you can make a timely, informed decision. Send your business to TECO. We make it our job to help you succeed! 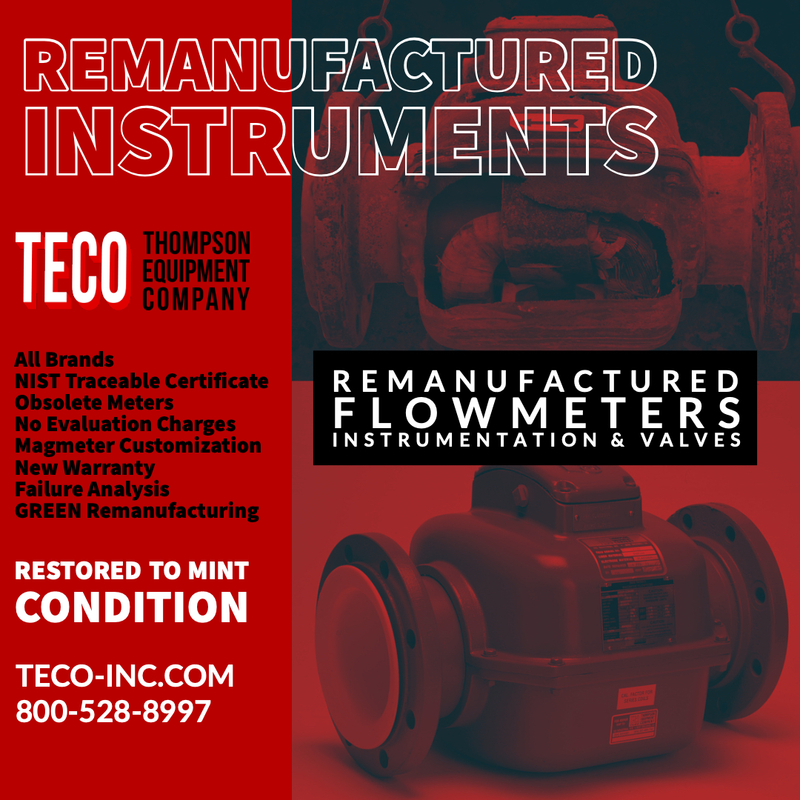 As the world’s largest remanufacturer of flowmeters and process instruments, TECO has the experience, trained technicians, and facilities to remanufacture your equipment to meet or exceed all OEM specifications and performance standards. TECO also has a "No Hassle Guarantee". Just send in your item, no form needed, no RMA required, and they'll respond in 48 hours.